According to the library, “Perfectly Frank” celebrates Frank Sinatra the man, as well as his music. Locals are invited to “come fly away” with Dave DeLuca as he pays tribute to Frank Sinatra when the Mt. 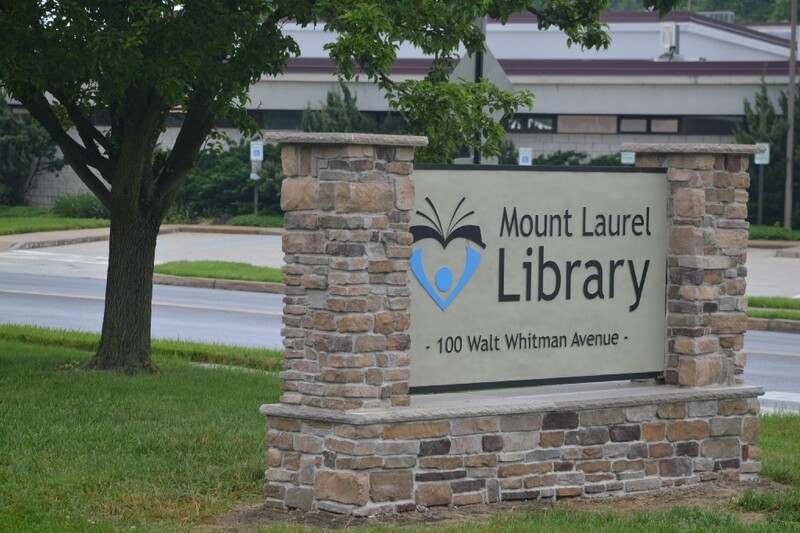 Laurel Library hosts its next “2nd Sunday Concert” with the Frank Sinatra tribute “Perfectly Frank” on Nov. 12. According to the library, New Jersey native Dave DeLuca is an accomplished singer, songwriter, musician and recording engineer who has been performing for more than 30 years. No registration required to attend the event on Nov. 12. The show is set to last from 2 to 3 p.m.